As Berliner Sparkasse we have been closely linked to the development of the city for almost 200 years. Our city is constantly growing and more and more people from Germany and abroad are moving to Berlin, searching for work, traineeships and the incomparable lifestyle of living in Berlin. 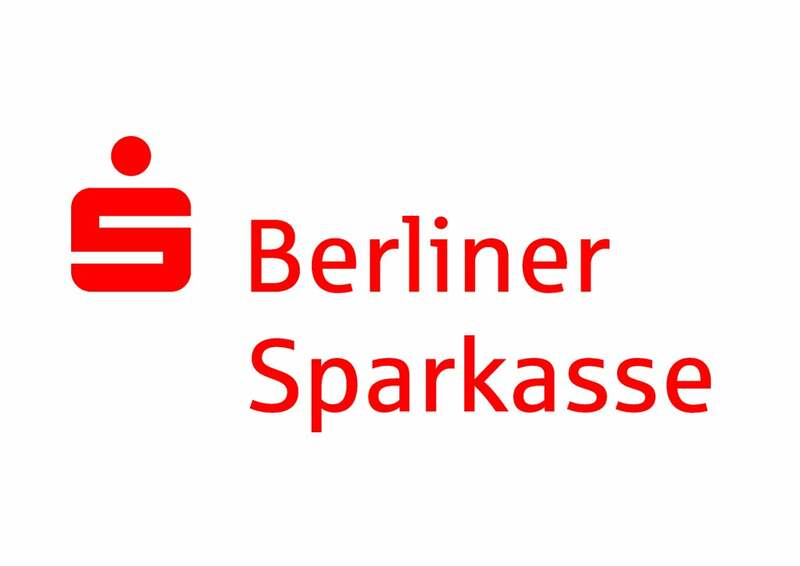 Berliner Sparkasse supports this development as part of our official mission to serve the public. As the savings bank for Germany's capital city we are committed to the people of Berlin, as a modern financial service provider and employer. Our goal is to support economic development, civic engagement and social responsibility as effectively as we can. Consequently we are committed to promoting the full spectrum of financial services, from large projects such as financing the Mercedes-Benz Arena to small local business interests both today and in the future.